Brennan IT is capitalising on early Microsoft 365 momentum in Australia, through the launch of a desktop-as-a-service (DaaS) offering targeting mid-market customers. Specialising in mobility, security and IT operations management, the bundle offers expertise across service desk, support services, centralised IT services and managed security services. From a customer perspective, the solution will be delivered through one package, charged on a per user, per month basis. Launched locally on 1 November, Microsoft 365 is a single offering combining Windows 10, Office 365, Enterprise Mobility + Security (EMS) capabilities, representing a shift in how Redmond goes to market with its commercial offerings. “End-users today are more demanding than ever,” Brennan IT chief operating officer Dayle Wilson told ARN. “With seamless and simple tech experiences shaping their personal lives, they expect the same in their workplace. According to Wilson, the DaaS solution will address a range of customer demands, with the offering incorporating Windows 10, Office 365 and EMS solutions, backed up by end-user support. 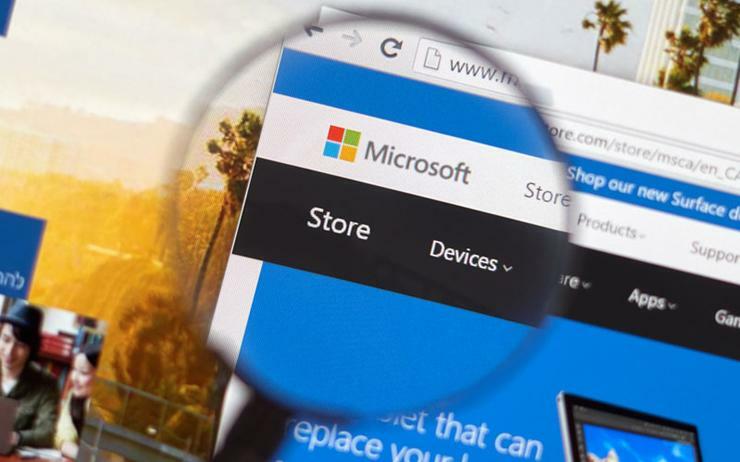 “We will also offer value-added options such as amortized hardware, end point protection and ransomware support, as well as support for legacy active directory environments and Azure Active directory and multi-factor authentication,” he added. First revealed during Microsoft Inspire in Washington D.C. in July, Microsoft 365 is designed to provide customers with a “complete and intelligent solution”, capable of servicing all employees across an organisation. As a result, Wilson expects “significant demand” from customers across Australia, as businesses look beyond Office 2007, which reached its end of life on 10 October, 2017. “Windows 7 is also not that far away, which is why we believe customers will want to upgrade to the latest versions of this software,” Wilson explained. With a strong mid-market presence, Wilson said there’s also a “growing trend” for businesses to outsource end-user computing, triggered by “significant performance differential” compared to in-house support. “This is more prevalent in customers with multi-site or highly regulated environments,” he added. “We are a very mature player in this space and our offering includes a number of dedicated people to service our customers. Operating as a Microsoft gold partner, Brennan has over 20 years of industry experience, with more than 1000 customers across the country. Recent customer work includes servicing the Property Council of Australia, a leading advocate for the nation’s biggest industry - property. “Many people actually thought the Brennan guys were from The Property Council, because they were always here,” The Property Council head of technology and digital innovation Helen Harms added. Alongside Microsoft competency, the managed service provider (MSP) also specialises in Hewlett Packard Enterprise, Cisco, Sophos, Commvault, Citrix and Zerto technologies. “We have been focused on Customer Satisfaction for a long time and have now recently adopted the NPS (Net Promoter Score) Framework to enhance our customer experience even further,” Wilson added.